Takshshila Institute Of Professional Studies is located at 112-A, Ahuja Estate, Hyderabad, Telangana. User can find the complete detail on profile of Takshshila Institute Of Professional Studies, along with option to book class online. 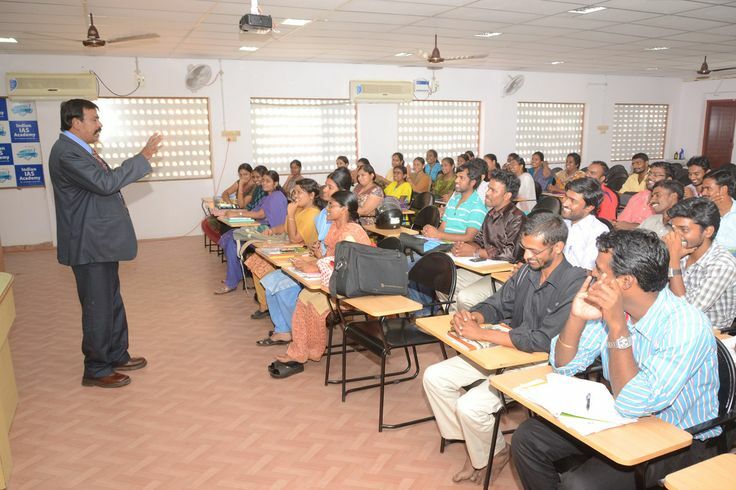 Takshshila Institute Of Professional Studies is engaged in the imparting education to students of all age group. Students and parent will also get the option to check subject wise fee they charge and compare the same with the other tuition / coachings nearby location. Takshshila was founded in the year 2001, by the team of Ex- IIM’s, Ex-NIFT Professor, Educationist & Academicians at Hyderabad with a view to impart training for entrance exam of leading design school of India. We are Best coaching institute at Hyderabad among our competitors, in terms of Quality ,Consistency, results conversion Ratio and most important students satisfaction level. We provide coaching for entrance exam of NIFT | NID | CEED | UCEED and other design colleges. Takshshila is best coaching institute as we are committed and dedicated to our students, who bank on us with their careers. Coaching center in Hyderabad, India. Welcome to Genius Abacus and Vedic Maths a renowned online and offline Teacher Training Centre that helds education training programs and provides comprehensive study material. We have held so many education training programs that can help you and your children to improve your marks and intelligence. We have improved mathematical understanding amongst growing children by adapting advanced methodology through online education training centre. We have invented the easiest method to solve even complicated equations through abacus and vedic maths. We at Ace web academy are a group of highly qualified and professional team of about thirty who are involved in Web development; we have set out to provide you with the best of class in the mentioned service as well as other miscellaneous web based solutions with high levels of expertise. We understand the evolving needs of clients and structure our projects accordingly given the fact that most of our existing clients are spread all round the globe. State of the art technology, unique design at an affordable price and timely delivery of projects that we undertake has assured us of a competitive position in this technology-driven industry.